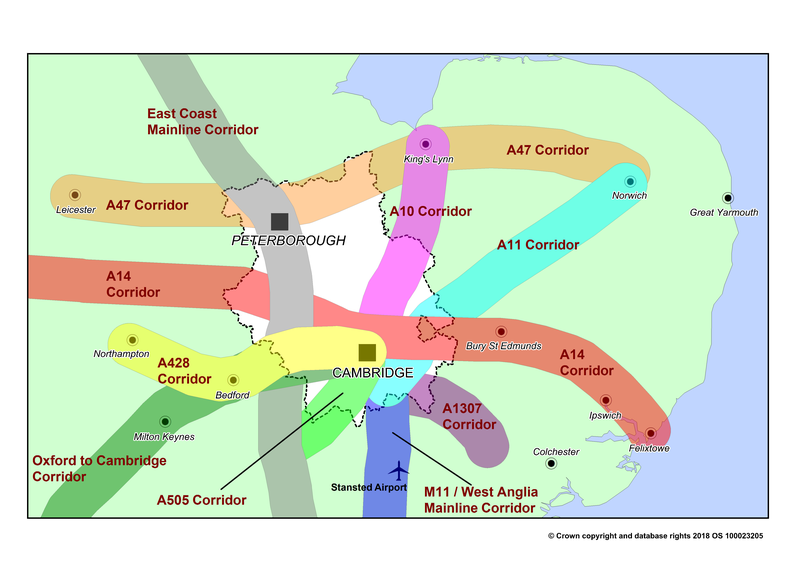 A collection of datasets released Cambridgeshire Research Group. 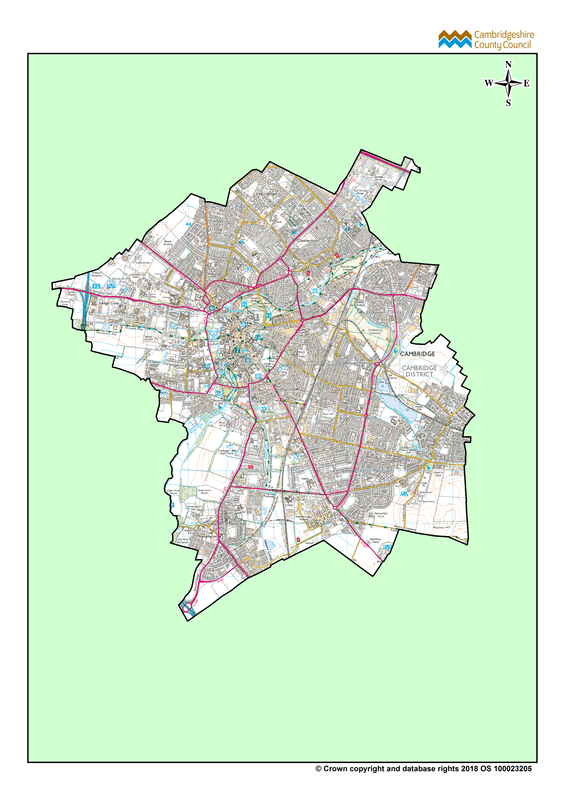 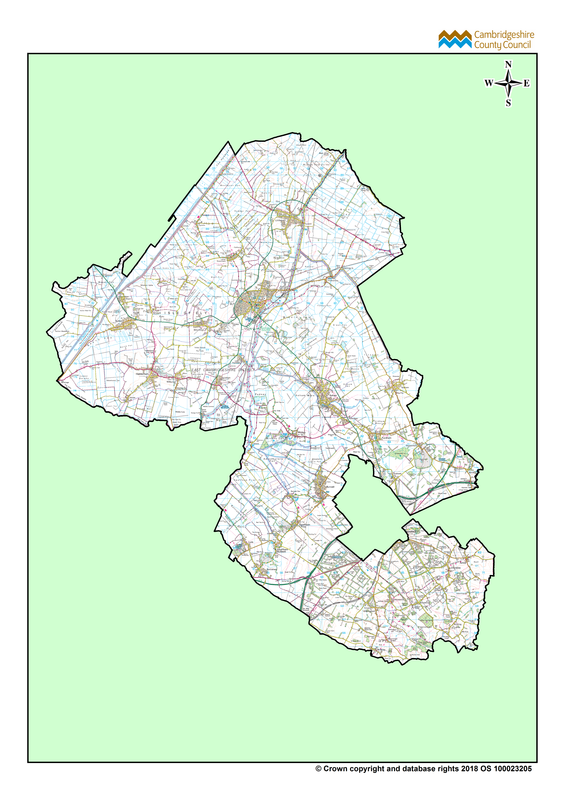 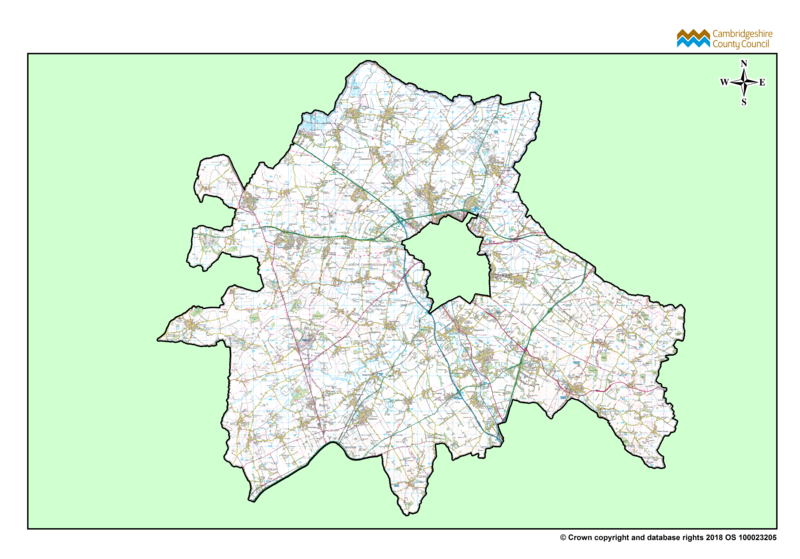 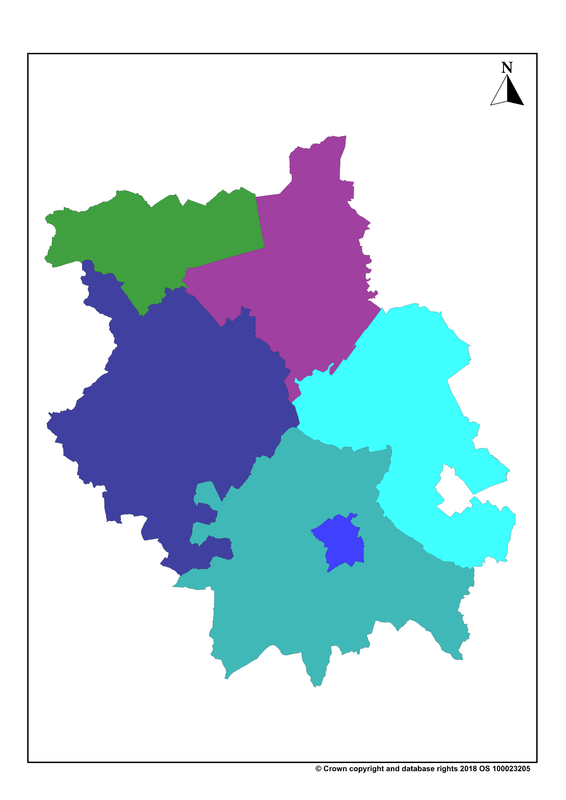 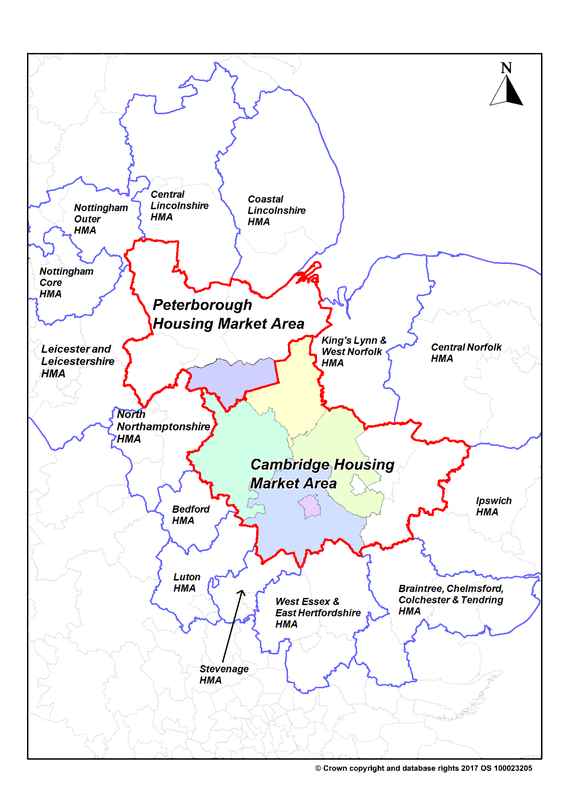 The Cambridgeshire Research Group, part of Cambridgeshire County Council's Business Intelligence, provides a wide variety of information on the people and economy of Cambridgeshire and Peterborough. 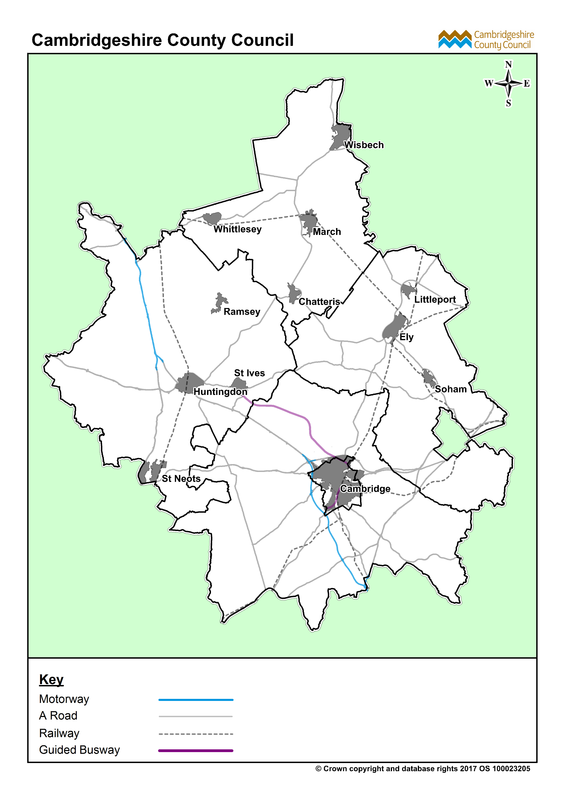 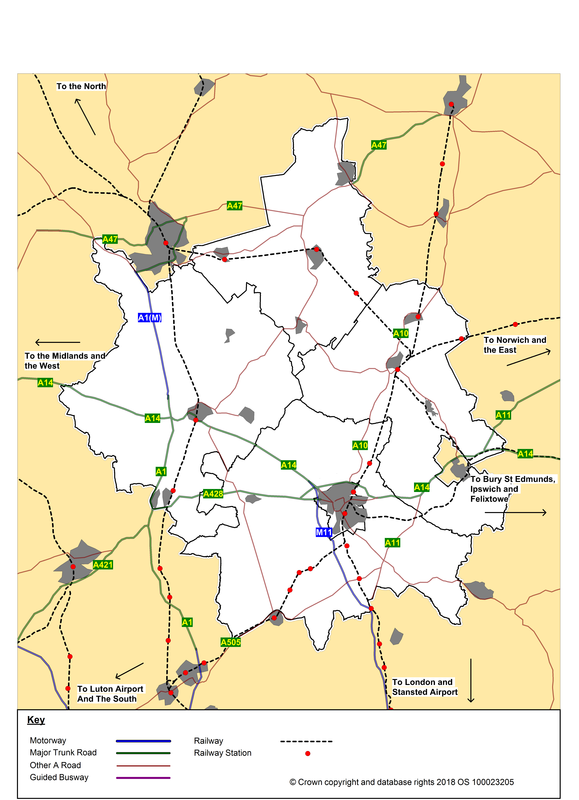 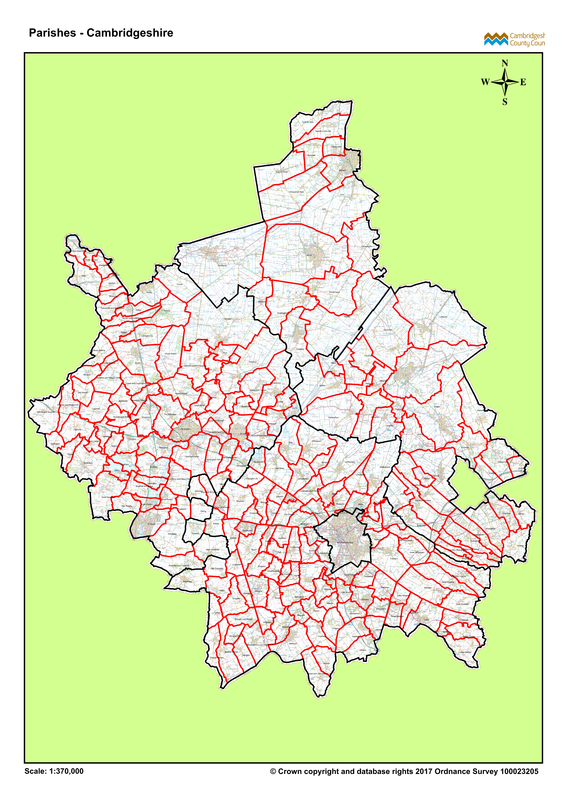 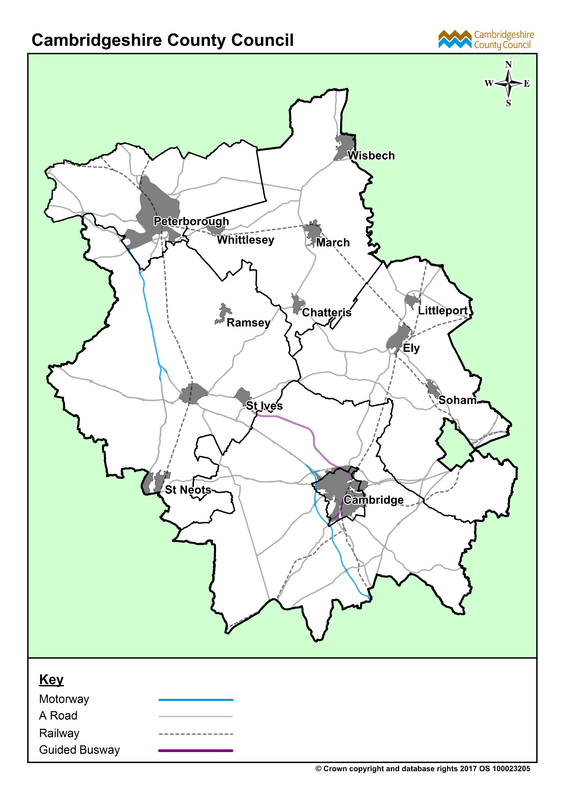 Basic map of Combined Authority with market towns and key roads. 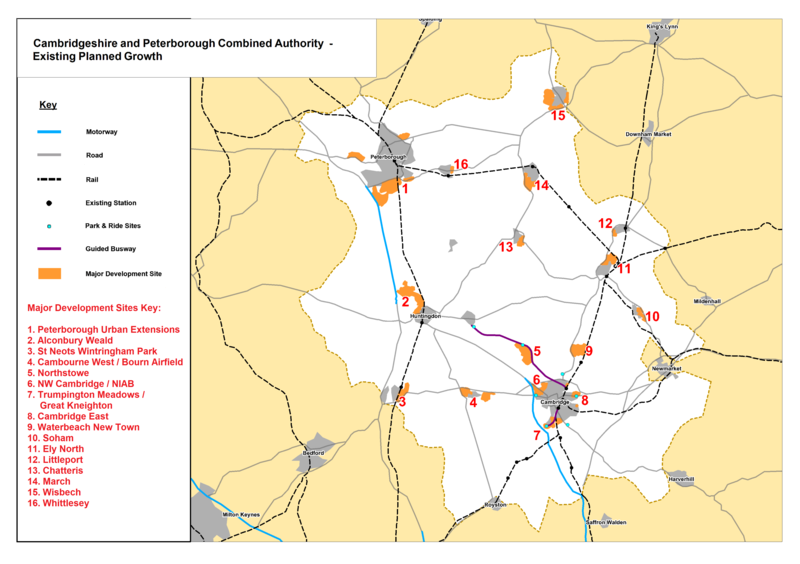 Map of Combined Authority with transport links. 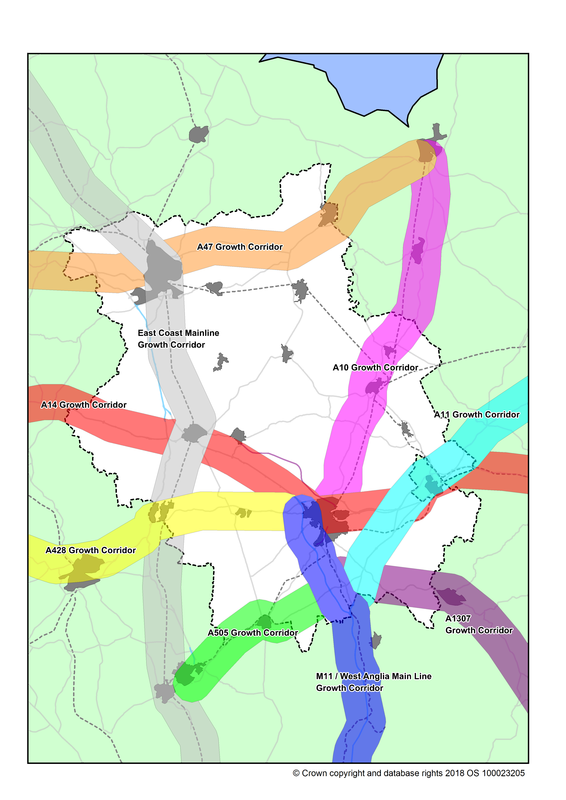 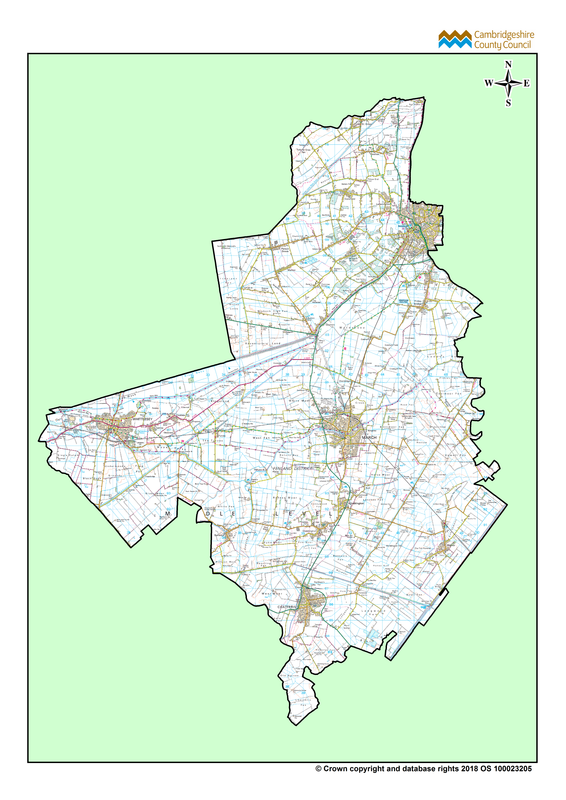 Map of county growth corridor. 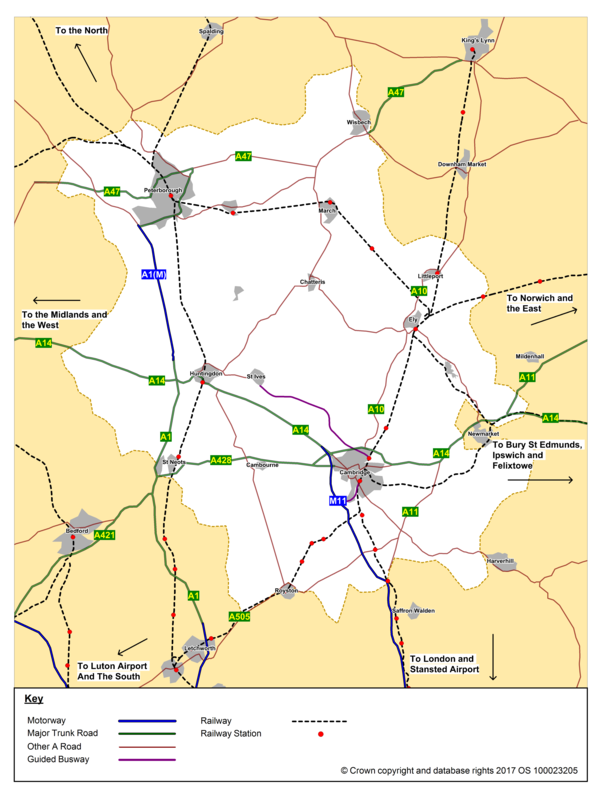 Map of GCGP LEP with settlements and roads. 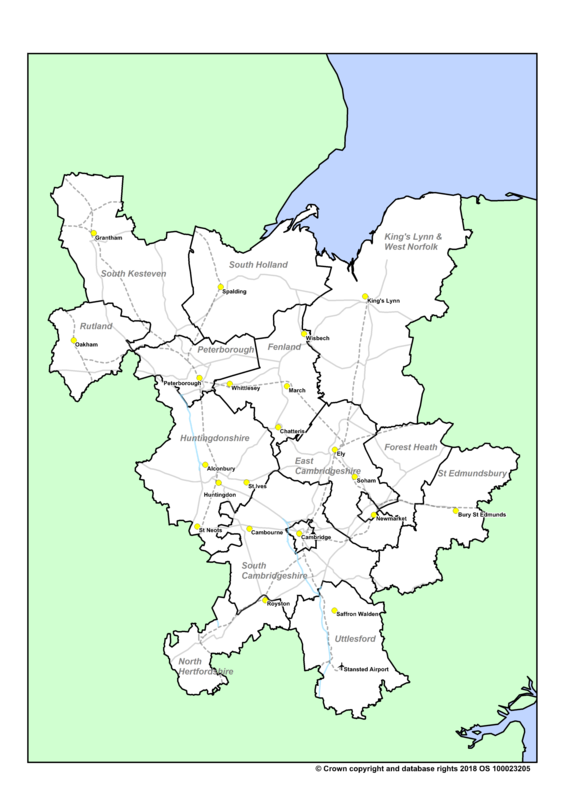 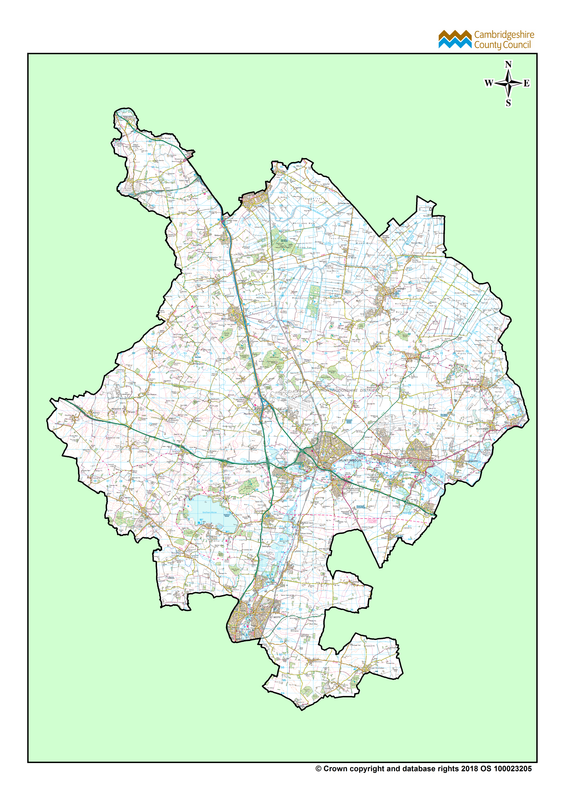 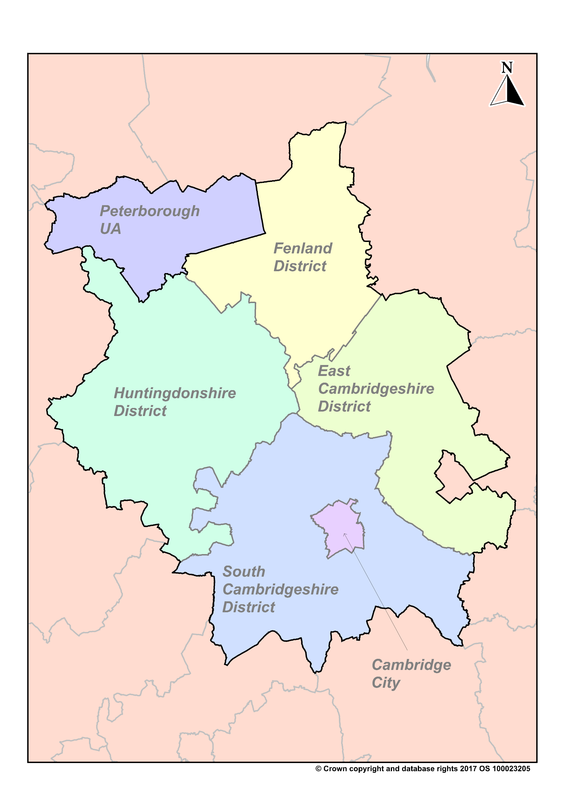 Map of Cambridgeshire with parishes.